How Intelligent is Your Website Target Audience? You're website target audience may not be as smart as you think they are. 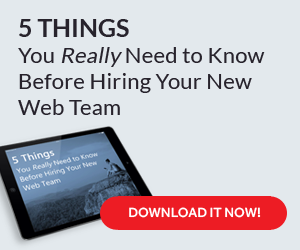 The biggest web design mistake would have to be leaving the phone number off your homepage. How often do you see the words, "click here", on websites you visit? You don't need to tell me something I already know. One of the main things that can get overlooked when designing a new website is your copy. What makes you trust a website and believe in its integrity and credibility? Read This Headline! Click Here Now! Grab the attention of your audience. Get them interested.